Timaya is a Nigerian singer from Bayelsa.He started from Port Harcourt as a teenager in Nkpolu Oroworukwo secondary school were he won so many awards in schools competitions and moved to Lagos at his parents request to stay with his elder sister and complete his secondary education. He schooled at Ikeja high school in Mafoluku, Lagos. 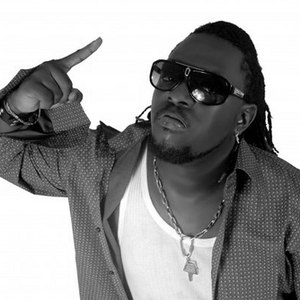 He had some early collaborations with some underground artists and was a back up singer for Eedris Abdulkarem. He fetured in an unreleased video by UDX a rap group in lagos.